Fairway Carwash is Roseville & Rocklin’s #1 Car Wash & Automotive Center! Fairway Car Wash and Detail Center is a family owned and operated full-service car wash and automotive service center, located in Roseville, CA. 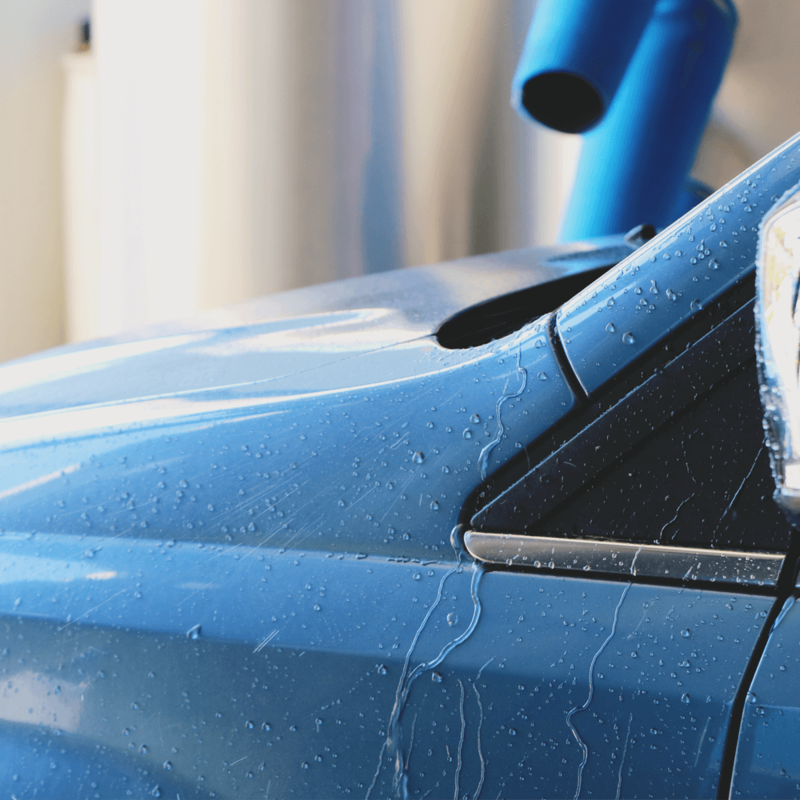 Our experienced staff, competitive prices, and exceptional customer service sets us apart as the Roseville premier car wash. With many years of experience in the car care industry, Fairway Car Wash provides customers with the most modern equipment and a well-trained staff of professionals. We offer a wide variety of services designed to protect your investment and keep your vehicle looking its best. We offer a wide variety of carwash cleanings to fit any budget. From our full service washes and express detailing services to our full service auto detailing, we make the car new again. 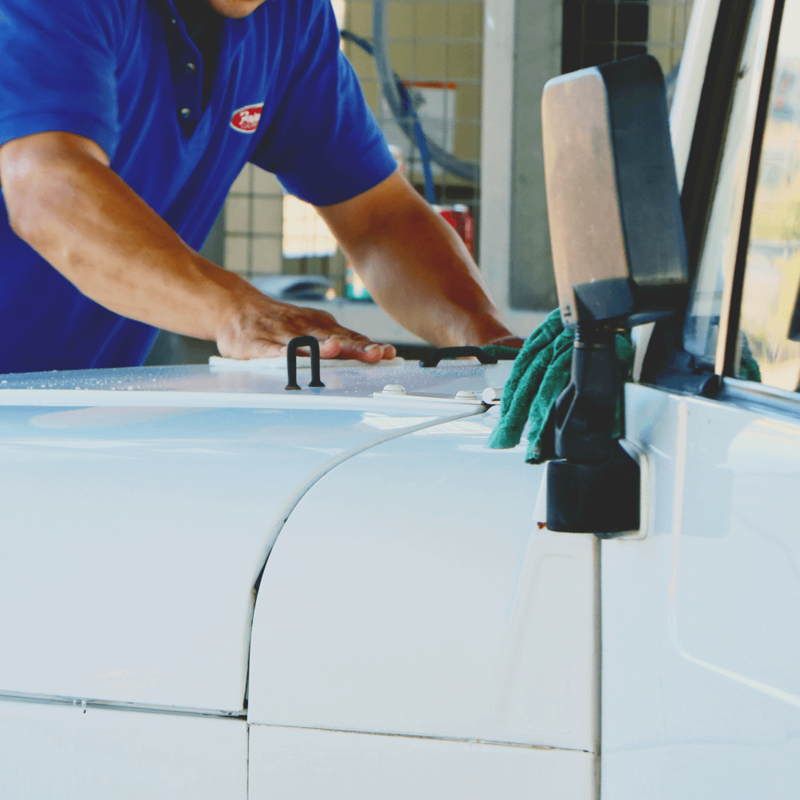 When a carwash just won’t do the trick, we’ve got the right detail for the job. With plenty of options to choose from whether it is an interior, exterior or complete details service, we can get it done.